Joe Hyland, Training Specialist, ACE certified. Modern® Pest Services is proud and honored to announce that, Joe Hyland, Training Specialist at Modern Pest Services, has been awarded certification as an Associate Certified Entomologist (ACE) by the Entomological Society of America Certification Corporation. To gain ACE certification status, Hyland, as a pest-control operator, must have a minimum of seven years of verifiable pest management experience, the knowledge and ability to pass a rigorous test on insect pest control, a current U.S. pesticide applicators license, and a willingness to adhere to the ACE Code of Ethics. Hyland has been with Modern since 2006, initially as a Residential Service Manager. Hyland came to Modern with 19 years of industry experience with various pest control companies. 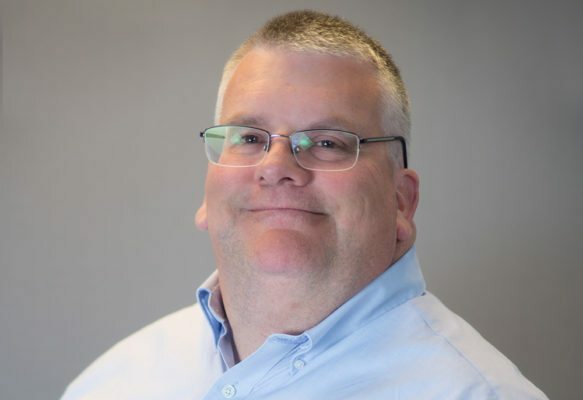 He completed his Bachelors in Public Administration at the University of Maine, Orono and currently holds several industry certifications throughout Maine and Massachusetts. For more information about Modern Pest Services, go to http://www.modernpest.com and for more details about the Entomological Society of America Certification Corporation, go to http://www.entocert.org.